In Winston-Salem, North Carolina, school buses don’t just take kids to school. 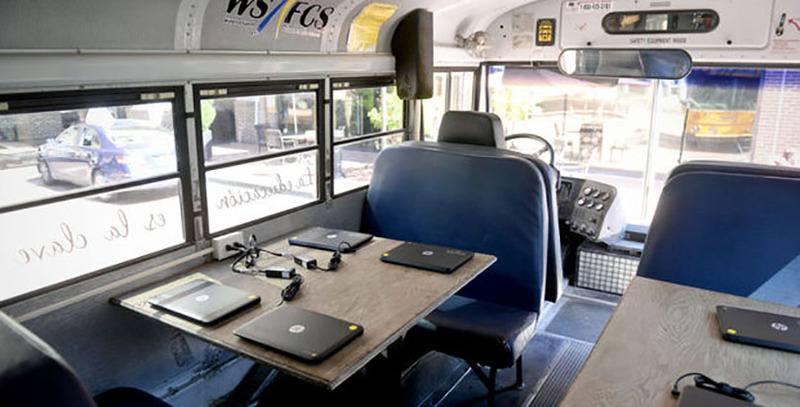 One high-tech bus is bringing school to the parents. With the help of grants from Lowe’s Home Improvement and the Winston-Salem Federal Credit Union, the vehicle was purchased from the local school district’s fleet and retrofitted with Wi-Fi and computers. 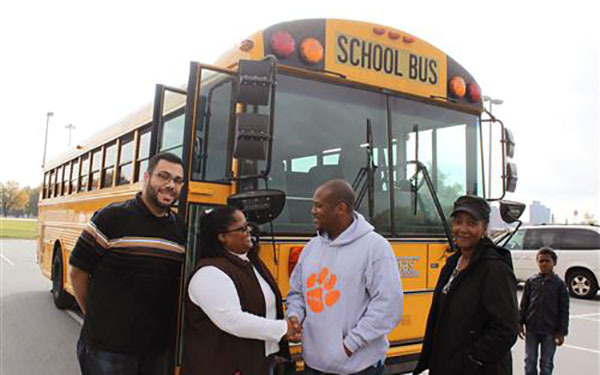 Dubbed the Parental Involvement Mobile Unit, the bus offers parent meetings and GED classes. There’s even a child care section at the back of the bus, complete with a small library and toys. 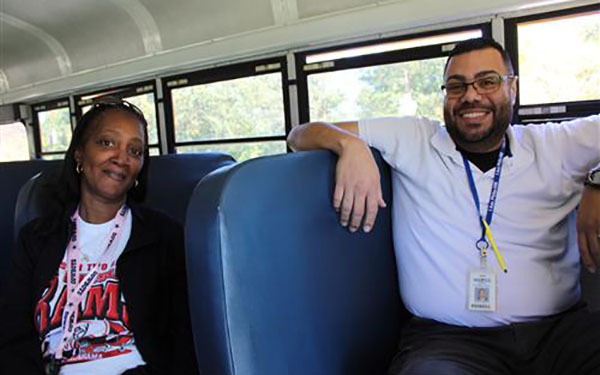 The idea was the brainchild of Javier Correa-Vega and Denise McCoy, transportation department employees who previously were parental involvement coordinators at Philo-Hill Middle School and Konnoak Elementary, respectively. “The same services we have in the school building, we have on wheels,” Correa-Vega told the Winston-Salem Journal. 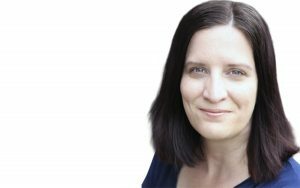 In Forsyth County, parents and families need all the help they can get. According to a New York Times study, Forsyth County ranks second lowest in the nation for helping poor children rise out of poverty. For moms in the county, poverty affects their ability to be involved in their child’s education, which is key to upward mobility. A 2015 study by the Women’s Fund of Winston-Salem shows poverty rapidly increasing among the county’s women in the past 5 years. Since 2010, poverty among white women doubled from 8.4 percent to 16 percent, rose from 27.2 to 34.2 percent for African-American women and increased 39.6 percent to a whopping 50.6 percent for Hispanic women. “So much of the American city is automobile dependent that you get into a cycle of geographic poverty that’s very hard to break out of,” Dr. Keith G. Debbage, professor of Urban Planning, Regional Development, Tourism at UNC Greensboro, told WFDD. The Parental Involvement Mobile Unit is helping to build those relationships in Forsyth County. The program is so popular, other schools in the district have requested its services. Thankfully, the Winston-Salem/Forsyth County Schools Board of Education is looking into expanding the program, including hiring a full-time employee to manage it.